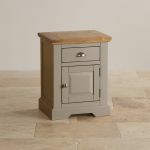 Use this grey bedside table in your bedroom as part of a coordinated St Ives theme, teamed with other items from the collection, or just use it on its own to bring some of St Ives’s elegant, painted solid hardwood to your home. 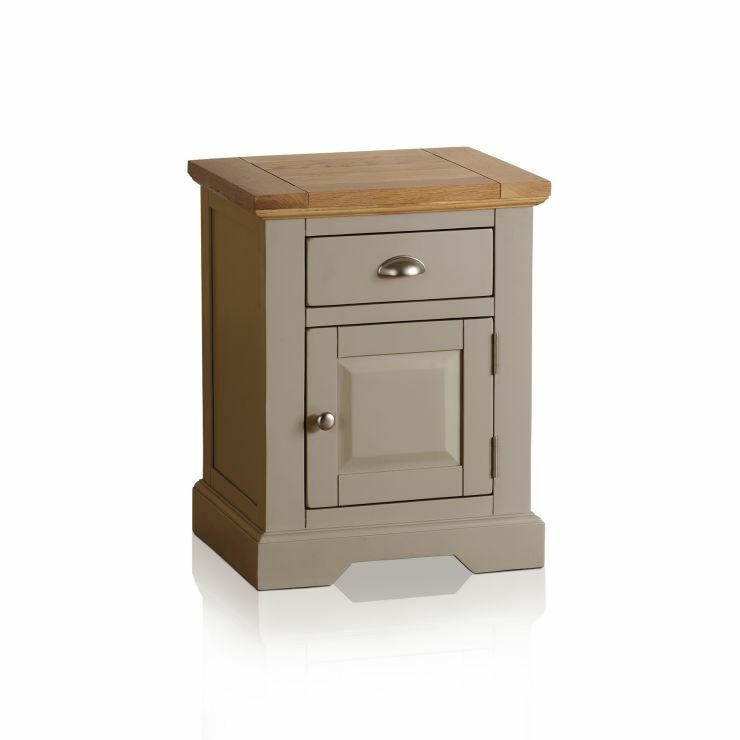 Keep your reading lamp and bedtime book to hand, and use the drawer and cupboard to tidy other effects. 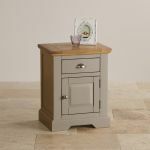 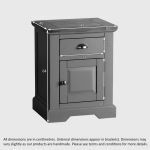 This grey bedside table could be used in other places in your home, wherever an additional lamp is needed, or for some handy extra storage. 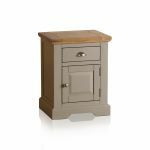 Browse through the rest of the St Ives collection to see how pieces have been made to match throughout the range, and how you can bring a harmonious look to your home.